If you hope to one day become a developer to build and design iOS apps, the following offer in our Deals Store may interest you. 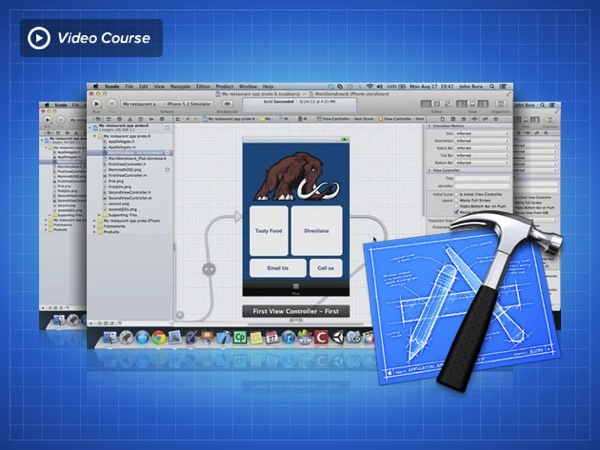 On sale is The Ultimate Xcode Fundamentals Course, on sale for 84% off at $79 (normally $499). Xcode is Apple’s software to enable developers to design, code, test and debug their upcoming apps for the iPhone and iPad. This video course shows you step by step how to use Xcode 4.6.3 (currently free to download) to make your own apps to submit to the App Store. 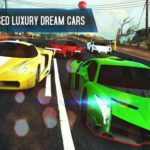 Users will require a Mac and Xcode software. John Bura, the instructor will guide you and show you the steps required to learn and create your own apps. The course comes with a 30 day money back guarantee if you are not satisfied. Remember, “some day” never comes–act now and start creating the apps you’ve always dreamed of immediately with this step by step video course. Click here to jump on the Ultimate Xcode Fundamentals Course while it’s still available.